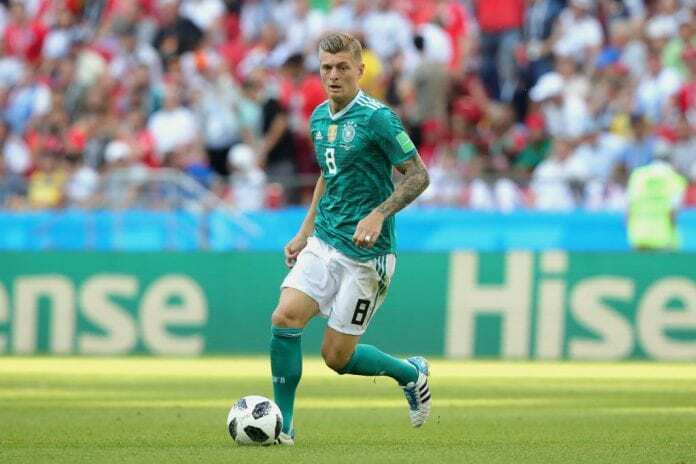 Since making his international debut for the senior side in a friendly against Argentina in March 2010, Kroos has since gone on to make 83 appearances for Germany and was a key member of the 2014 World Cup-winning squad. 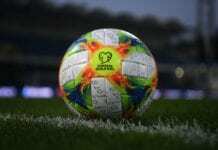 But unlike Mesut Ozil, the 28-year-old has no plans to quit Die Mannschaft following their dreadful campaign at the 2018 World Cup in Russia. “I will continue towards Euro 2020 and have set myself the goal of being far more successful there than in the recent past,” said Kroos, according to Sky Sports. 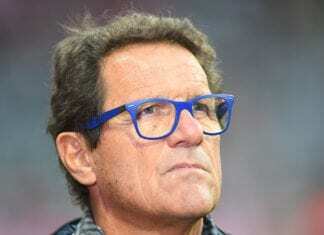 “I had a good talk with (national team coach) Joachim Loew. “We will find solutions together so that I can get a break here and there. Germany will be back in action next month in a friendly against Peru at the Rhein-Neckar-Arena.